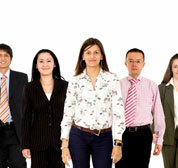 We are part of Inventure Group which has been providing quality manpower Recruitment services for more than 15 years. Inventure HR Solutions is constantly ranked in the top 50 manpower agencies in the India. We are proud to serve our clients and create life changing opportunities for Indian industries. As one of the leading HR placement and recruitment companies based in all over India & Overseas, at INVENTURE HR SOLUTIONS, we are offering effective Placement Consultancy for..
INVENTURE HR SOLUTIONS is one of the premium HR placement and recruitment companies based in all over India & Overseas highly appreciated by the clients for offering services to take care of various..
We also provide employees as per the employer’s demand. 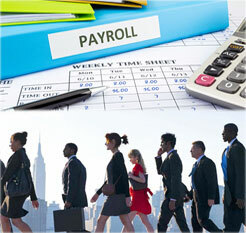 The employees we provide are on our pay roll. The burden of the principal employer is further reduced..
E-704, Jewel Arista, Badlapur (West), Mumbai - 421503 . © Copyright 2017 Inventure HR Solutions. All Rights Reserved. Designed by Fireflysolutions.